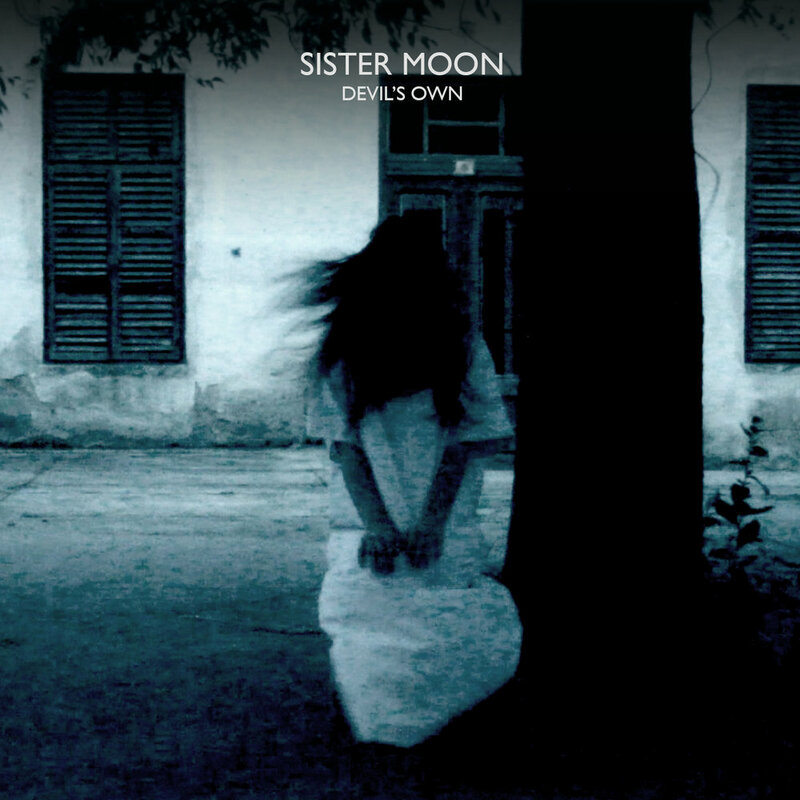 Sister Moon is a rock project launched in early 2017 by Atlanta singer-songwriter Ashley Rivera. Described by Indie Music Digest as having a “catchy mystique, an infectious jagged edge,” Ashley is a young veteran of the Atlanta music scene. In her maiden collaboration with producer David Rowe (Save Grand Canyon, The Spins) and accomplished artists who contribute as writers, musicians, and visual creators, Sister Moon blends the dark lyrical content and haunting vocals that Rivera has become known for with southern gothic imagery and inky blues. The result is a spooky rock soundscape that leaves a listener with, as the lyric sings, “goosebumps on your bones." Devil’s Own is available now. SISTER MOON FEATURED IN ATLANTA MUSIC GRAPEVINE'S LATEST ARTICLE. CLICK HERE TO READ ABOUT HOW THE BAND FORMED, ASHLEY'S BOBBIE GENTRY OBSESSION, AND THE DARK SIDE OF SONGWRITING.